Some of the links on this website are affiliate links, which means that I may earn a commission if you click on the link or make a purchase using the link. When you make a purchase, the price you pay will be the same whether you use the affiliate link or go directly to the vendor’s website using a non-affiliate link. 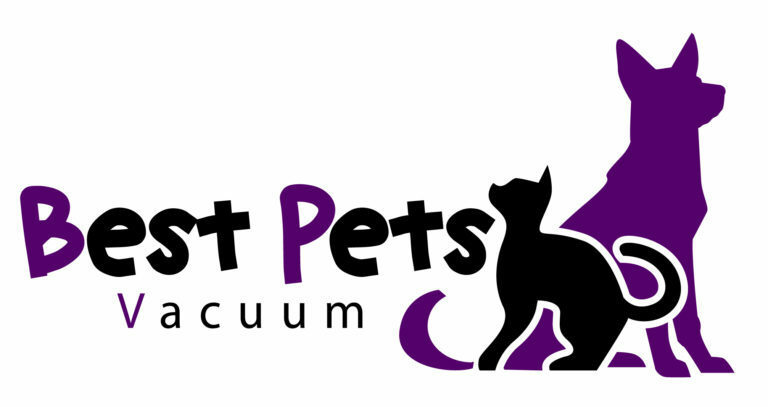 By using the affiliate links, you are helping support the bestpetsvacuum.com website and I genuinely appreciate your support. The opinions expressed here are those of myself as an individual and are not necessarily the opinions of nor reflect the views of any merchants I am affiliated with. I have chosen to only recommend products and services on best that I use or have thoroughly researched. Any referral money that I might get paid will never influence the content, topics, or posts I make. Required Amazon Affiliate Disclosure: bestpetsvacuum.com is a participant in the Amazon Services LLC Associates Program, an affiliate advertising program designed to provide a means for sites to earn advertising fees by advertising and linking to Amazon.com.